The Resort Fee at the Hotel is optional. 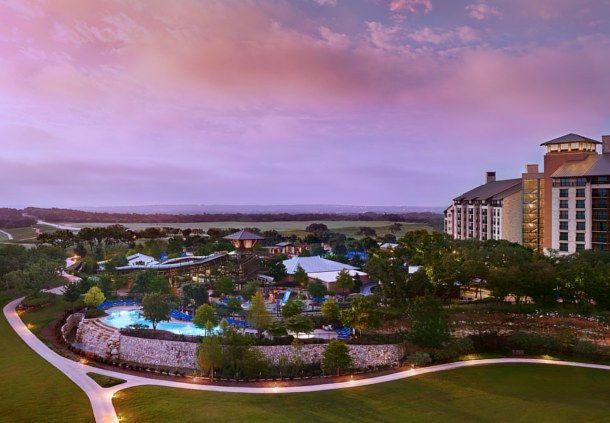 When making your reservation with the direct link, you will be quoted a daily resort fee, but if the room is reserved under the TCFA Group, it will be removed. The effective Group Rate is $199 per night plus taxes, only.